Feed from AblogtoRead.Borealis Watch Forum takes no responsibility for any of the content posted. 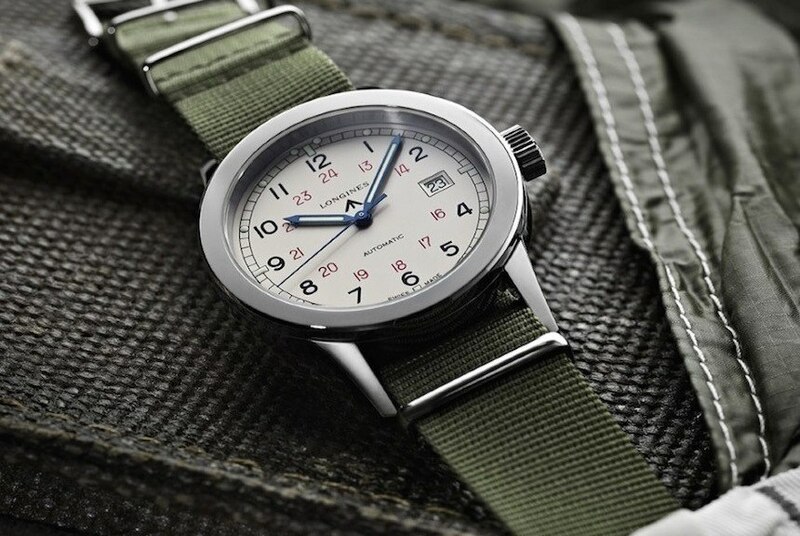 Adding to their Heritage collection with the brand new Heritage Military COSD, Longines has designed a watch in reference to a model used by the British Special Forces in the 1940s. The article Longines Heritage Military COSD Watch first appeared on aBlogtoWatch and was written by James Stacey.